Easter is here!!! If you are looking for something fun to do this weekend, look no further than our Easter Events Calendar for 2018!!! 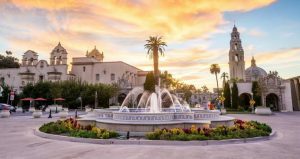 Begin Easter right by attending the Easter Sunrise Service at 6:30am at the Spreckels Organ Pavilion in Balboa Park. 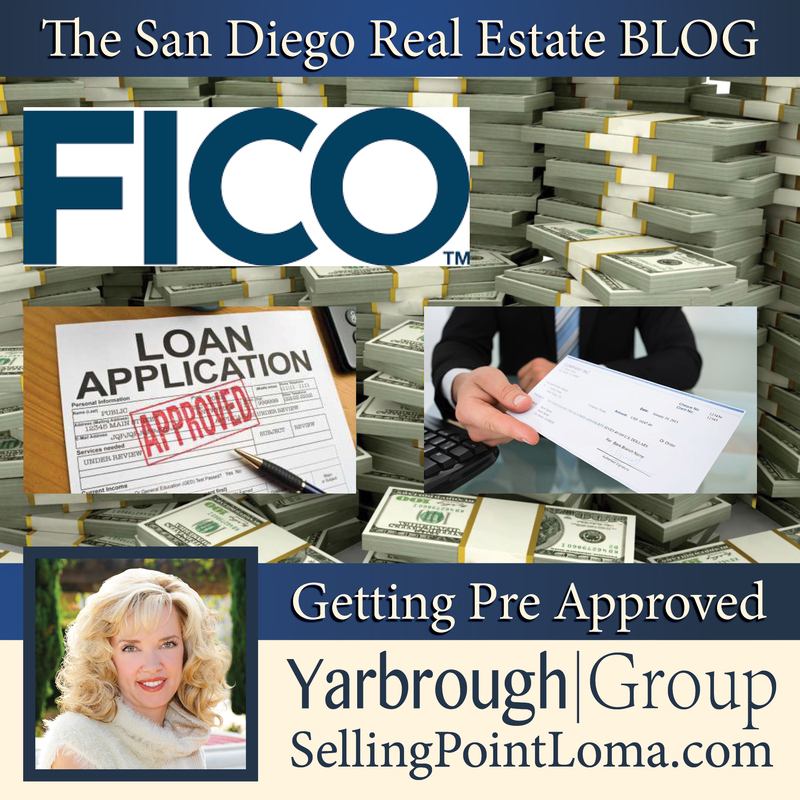 This a one-of-a-kind experience is a San Diego tradition and one that is not one to be missed. This year’s service will be conducted by St. Stephen’s Cathedral Church of God in Christ, with music by the St. Stephen’s Cathedral Choir. 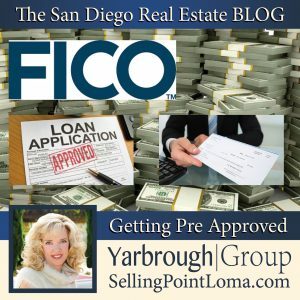 All donations accepted will benefit the San Diego Rescue Mission. 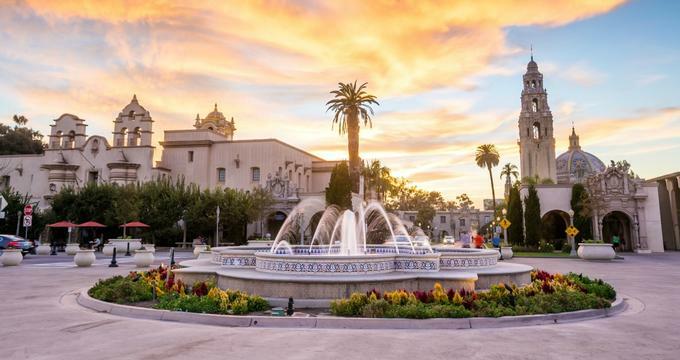 Come back to the Pavilion at 2 p.m. for an organ concert featuring Civic Organist Raúl Prieto Ramirez. 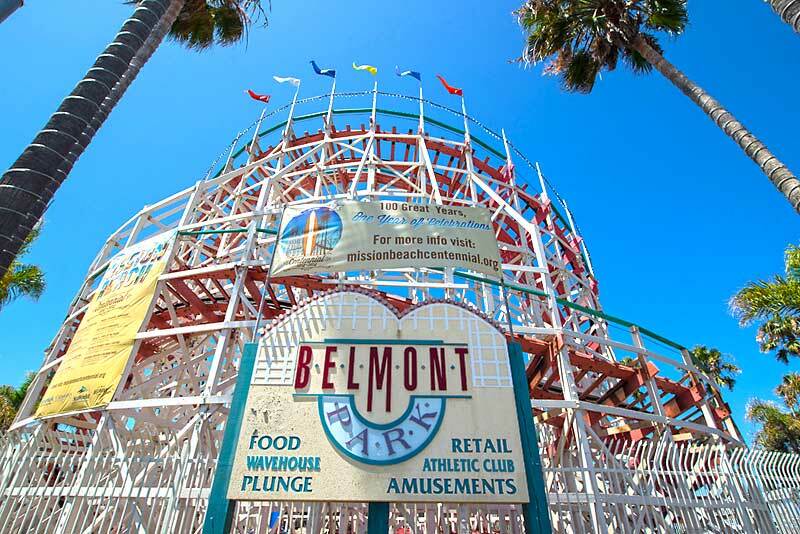 Head over to Belmont Park this Easter Sunday for an entire day of fun and excitement with the whole family. The park will be offering a range of activities brunch, two different egg hunts, and pictures with the Easter Bunny. 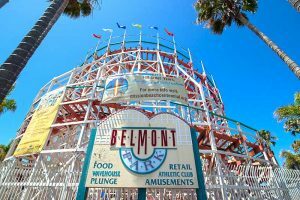 This is your one-stop shop for all your fun Easter activities. 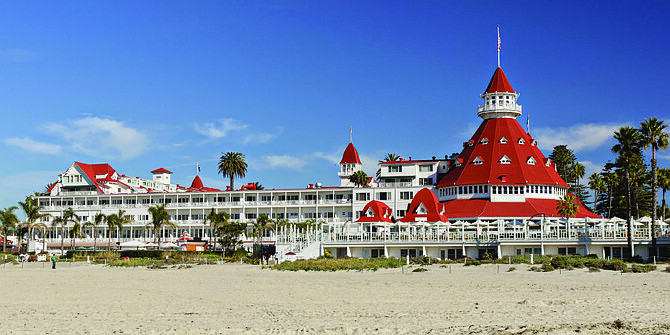 You would be hard pressed to find a better backdrop for your families’ 2018 Easter memories than the Del’s soaring red turrets and the glittering Pacific Ocean beyond. 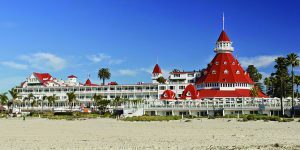 Come enjoy their Champagne Easter Brunch in either the magnificent Crown Room or Ocean View Ballroom, followed by a colorful egg hunt on the Windsor Lawn, and finally stop by a family photo with the Easter Bunny in the Garden Patio. 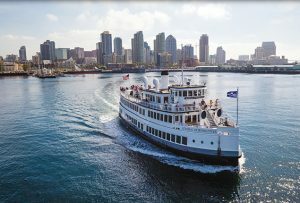 *Prices do not include tax or gratuity, which will be prepaid at time of booking. Each hunt has three hidden gold coins, and the lucky finders win an Easter basket full of goodies. To register, call 1-619-522-8815 (reservations required; baskets are provided). The south end of the Windsor Lawn feature a fun zone with crafts for children of all ages. 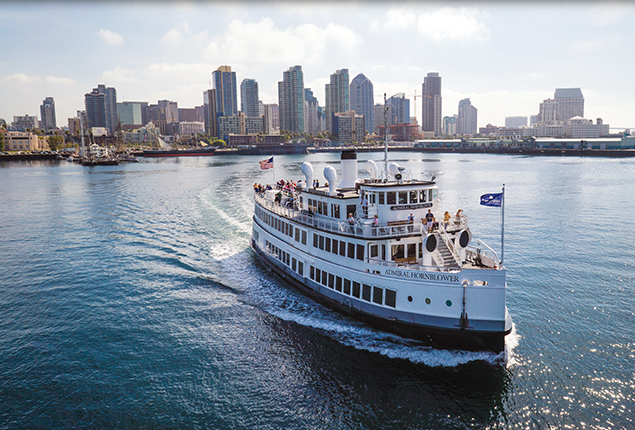 What could be better than enjoying brunch while cruising the beautiful San Diego Bay? – FREE Wi-fi. Post Your Pictures While You Cruise! Book now as spaces fill up fast!!! 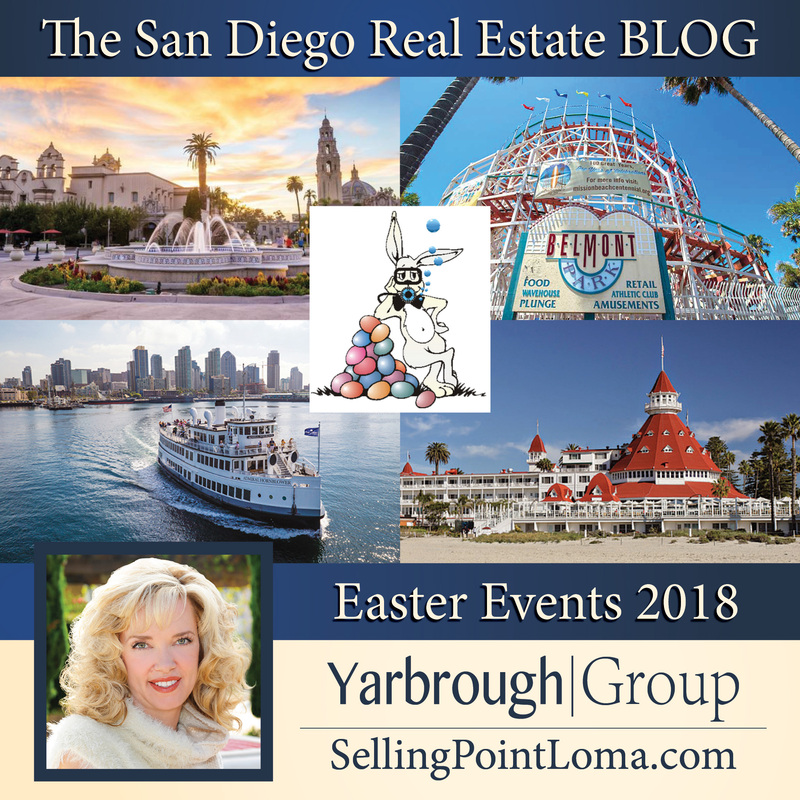 Did you know that the Easter Bunny knows how to Scuba Dive and have been doing so near the underwater canyon at La Jolla Shores? He always likes to get an extra early head start for the San Diego Dive Club’s Annual Underwater Easter Egg Hunt and Pancake Breakfast. Pancakes, bacon, hot coffee, cocoa, and juice will be served from 8:00 AM to 12:00 PM. 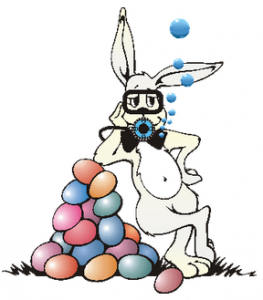 The Underwater Easter Egg hunt will take place near the Marine Canyon at La Jolla Shores. The pre-dive briefing is at 9:00 AM with all divers in the water by 9:30 AM, all eggs not returned by 11:15 AM will not count. There will be Prizes will prizes for buddy teams per dive level that find the most eggs. Younger guests can participate in the Children’s Easter Egg Hunt, at 10:00 AM in Kellogg Park.